Boutiques, upscale chain stores and street vendors, as wells as casinos and a wide range of restaurants, dance clubs and bars, make Oranjestad a popular destination in Aruba. In addition to shopping, dining and entertainment, the island's capital city offers museums, a butterfly farm, art galleries, golf, historical sites and a marina. 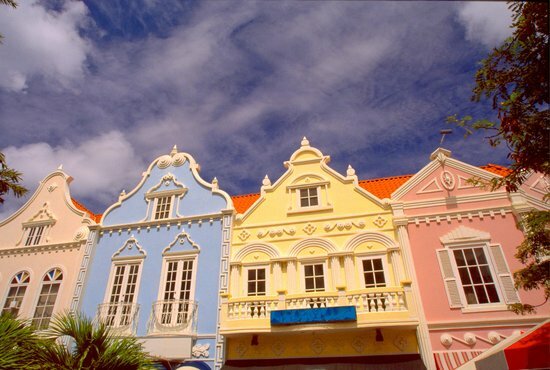 The island's colonization by the Netherlands shows in Oranjestad's Dutch colonial architecture, while the buildings' bright colors are distinctly Caribbean. 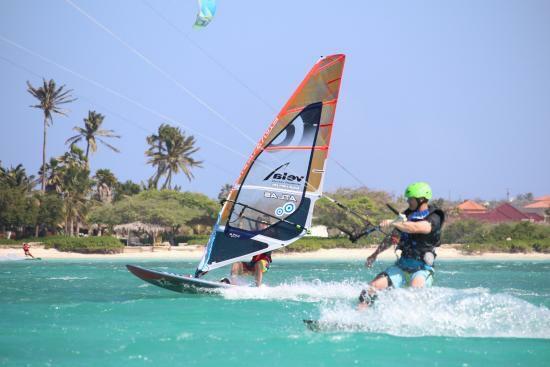 Discover the best top things to do in Malmok Beach, Aruba including Aruba Active Vacations, Aruba Go Cherry ATV Tours & More, Boca Catalina, Eagle Beach, Manchebo Beach, Palm Beach, Philip's Animal Garden, Arashi Beach, The Butterfly Farm, La Cabana Beach Resort and Casino. 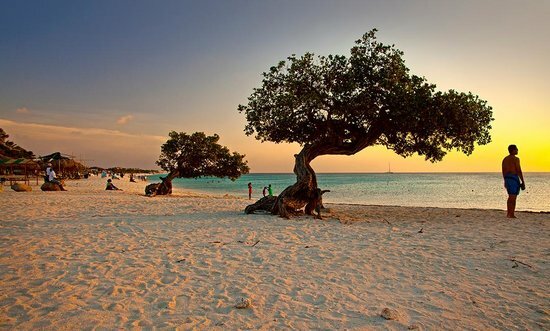 Inhabited since the year 1000, Aruba is an island rich in history and culture. Eagle Beach is an idyllic Caribbean beach, with white sands and turquoise waters, and is frequented by water sports enthusiasts. Palm Beach, on the island's west side, offers perfect swimming conditions and powdery sand. Those more concerned with conditions under the waves won't want to miss the wreck of the torpedoed tanker Pedernales, a popular diving site. Aruba is only 20 miles long, thus easily explored by bike or moped.